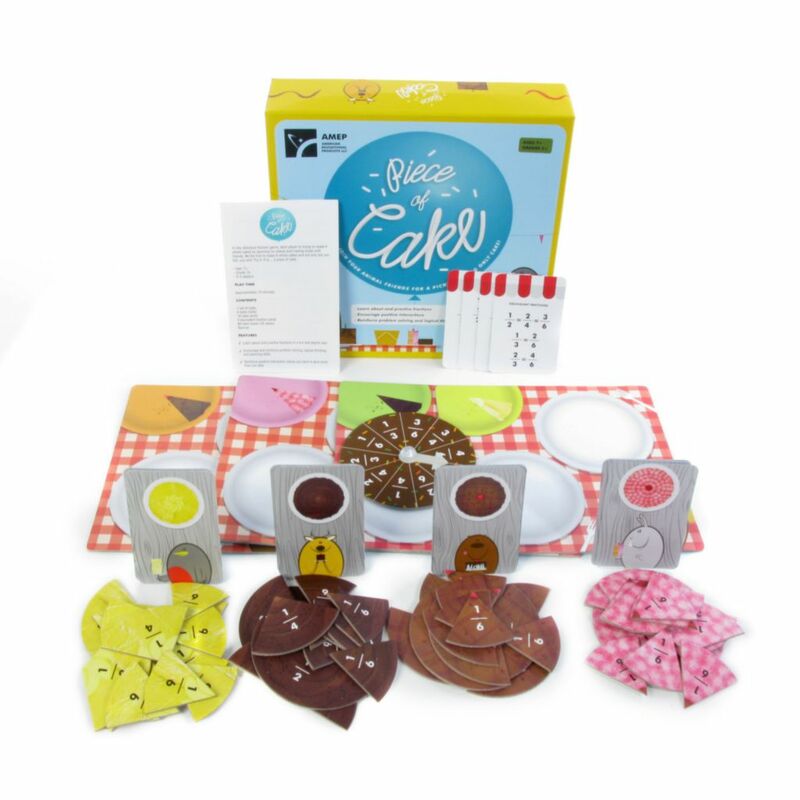 Use the love of sweets to learn math and fractions. Try it…It is…a piece of cake! 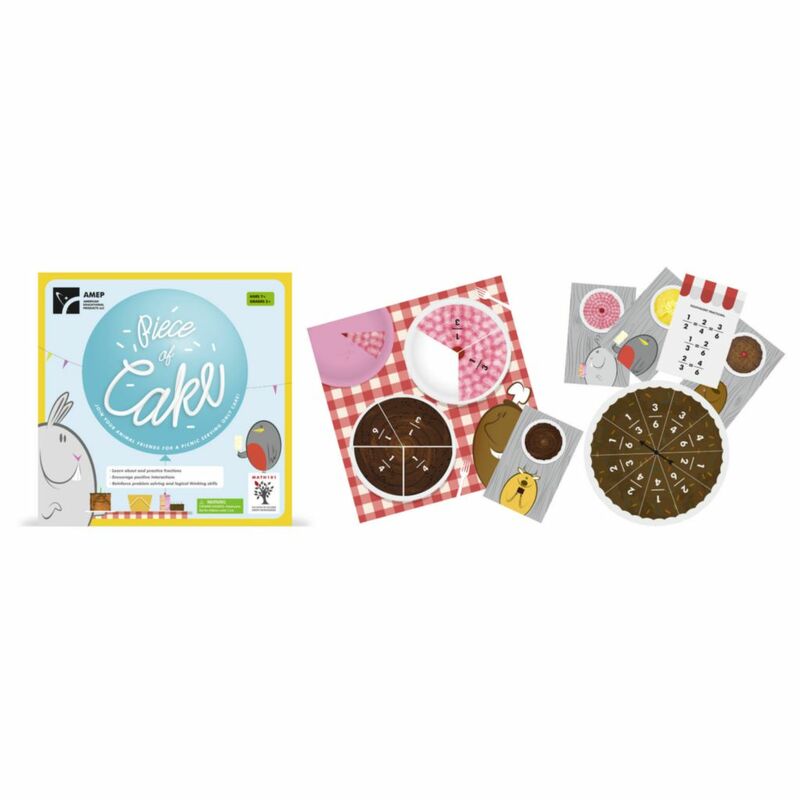 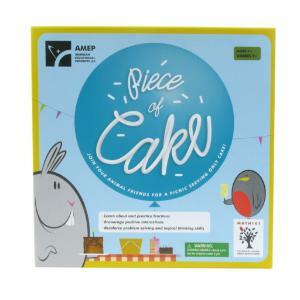 In this delicious fraction game, each player is trying to make 4 whole cakes by spinning for pieces and trading slices with friends. Be the first to make 4 whole cakes and not only are you full, you win!